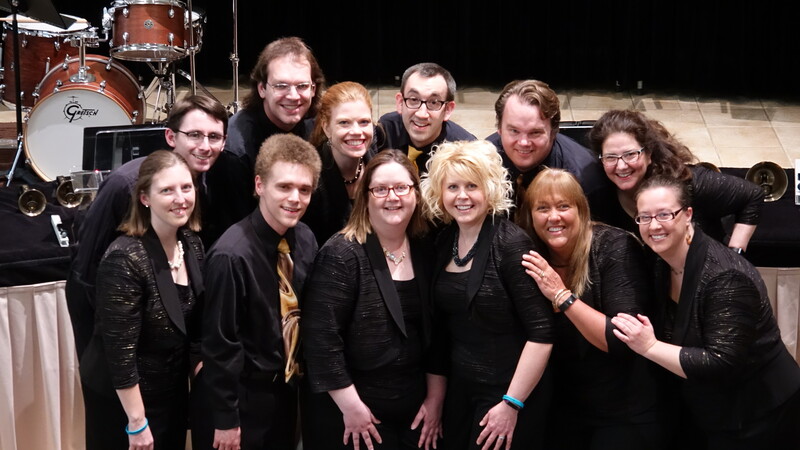 Oak Grove Presbyterian Church is hosting a handbell concert by Twin Cities Bronze on Sunday, April 29, 2018, at 4:00 p.m. – 6:00 p.m.
Twin Cities Bronze is an auditioned handbell ensemble of advanced ringers from around the Twin Cities Metro area. Distinctive among handbell groups for performing without a conductor, the ensemble is also known for its energetic and visually appealing performance style. Musical excellence is the inspiration for innovative performances. The ensemble shares its knowledge of this unique instrument nationwide and recently received a grant from the Metropolitan Regional Arts Council to implement The Mobile Classroom, a custom-designed educational workshop for handbell choirs. 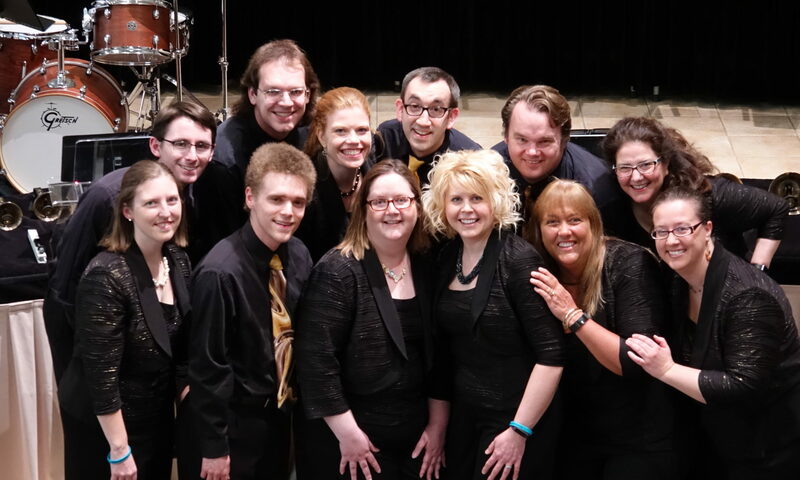 Members of the ensemble are in demand as class instructors at festivals, conferences and events around the country. Twin Cities Bronze traveled to Puerto Rico in June, 2017, for a cultural residency exchange which included concerts, workshops and educational activities. As performers, to support each other and have fun! 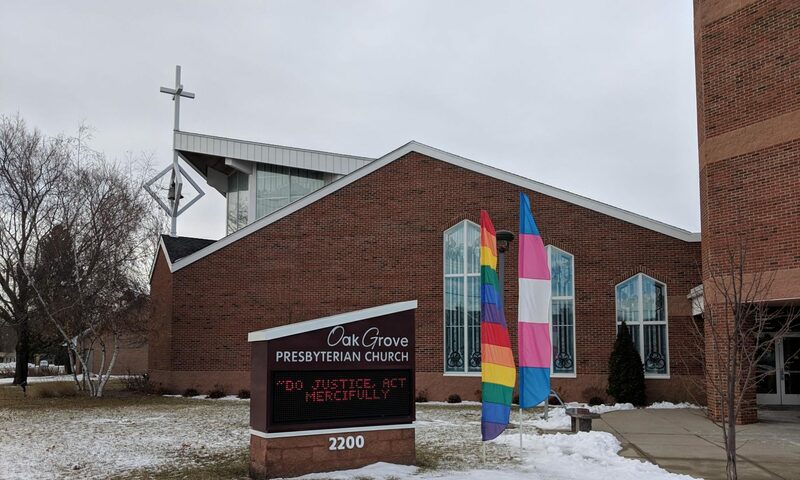 The concert at Oak Grove Presbyterian Church will feature their newest commission, “Song of Peace” by Dean Wagner, some classic handbell repertoire, and a fugue based on a theme by Lady Gaga. A free will offering will be collected which will directly benefit college students from Arecibo, Puerto Rico. They will be joining us via video during the concert.